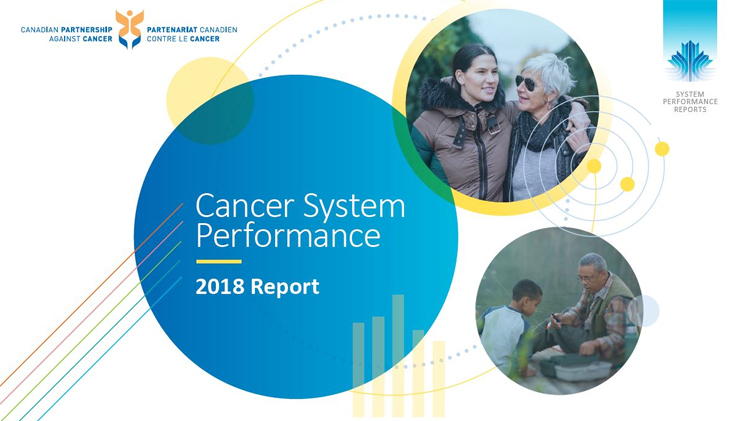 This report shines a light on areas of Canada’s cancer system to show what’s working and where improvements are needed. View data by cancer control domain, including prevention, screening, diagnosis, treatment. Learn more about this study of cancer survivors following completion of their treatment. "Topics" is now home to the most valuable information from Cancerview.ca, which has just been sunsetted.